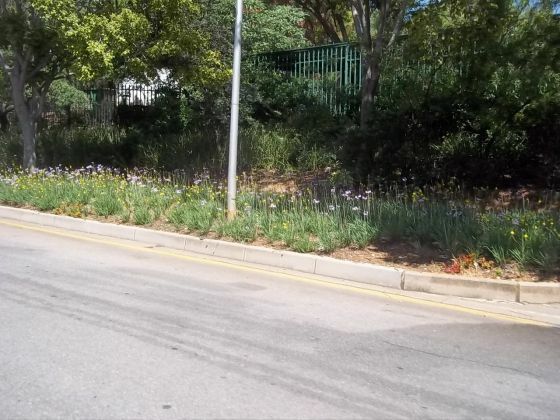 Although the summer rains arrived after Christmas, after four consecutive heat waves, the park gardens stood up to this challenge quite well due to the correct choice of water wise vegetation. 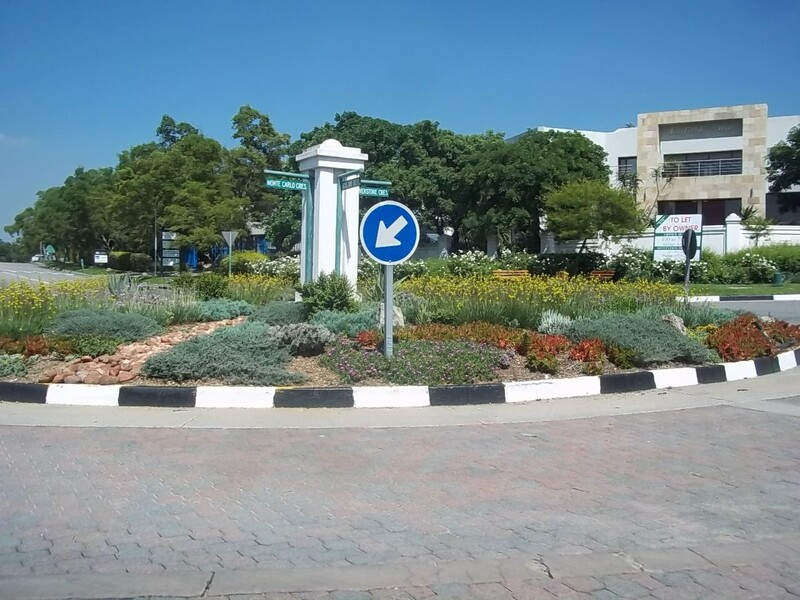 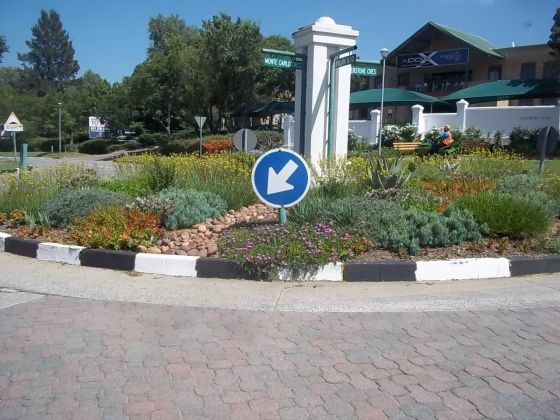 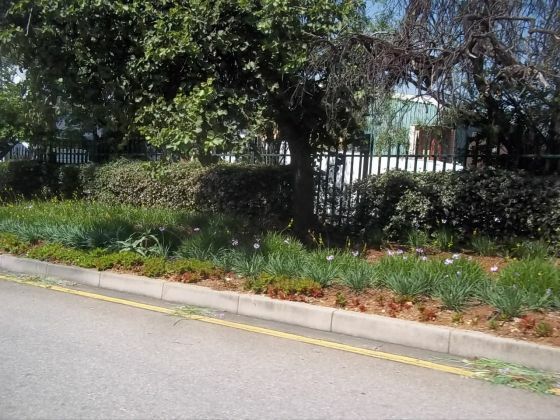 The traffic islands, planted with succulent vegetation over the past year have now attained maturity and were aesthetically attractive at this time of the year. The majority of non-performing sections of lawn, mostly due to termite infestation along the Main Boulevard, have now been replaced with Tulbaghia that has been inter-planted with Bulbine to display a mass of colour over the growing season. The balance of beds where lawn has been replaced has been planted informally with a variety of succulents that in turn will provide colour and interest during the winter months. 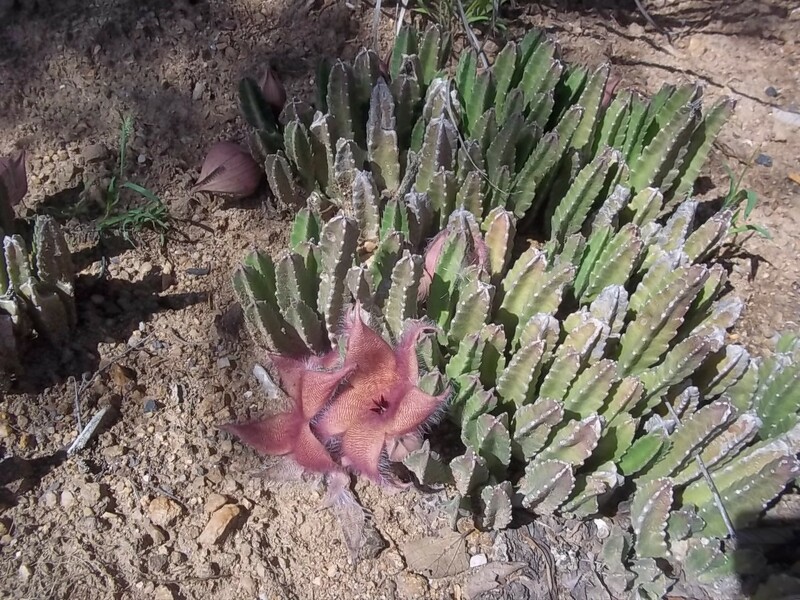 It is interesting to note that the spectacular Stapelia is quite abundant in succulent beds down Silverstone Crescent and worth viewing as they are flowering at this time of the year.